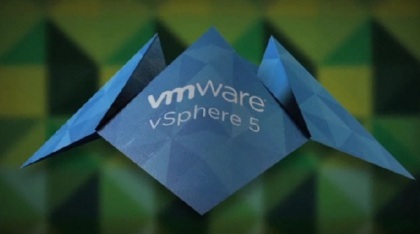 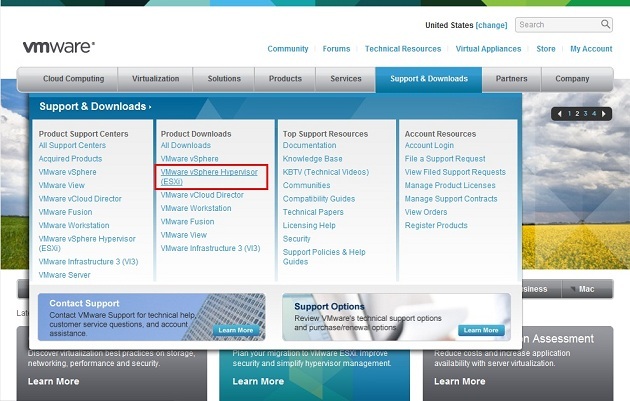 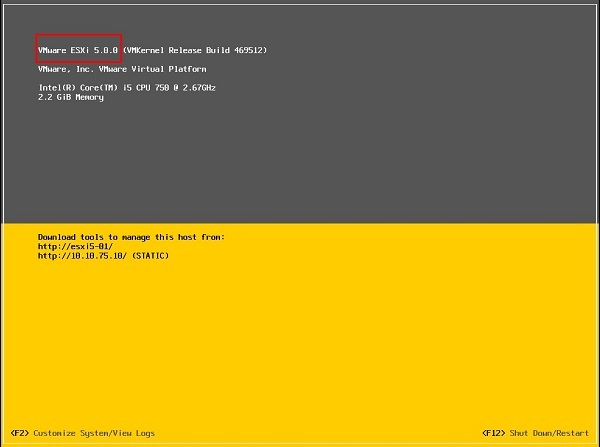 The selected storage device contains an installation of ESXi and a VMFS datastore. 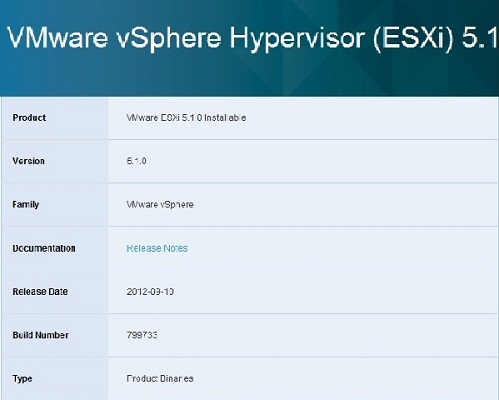 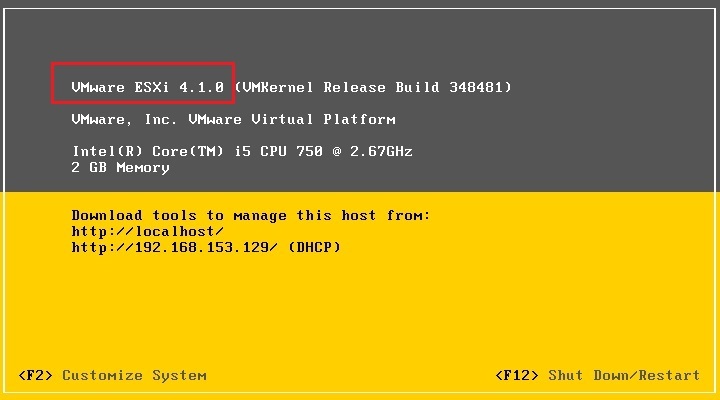 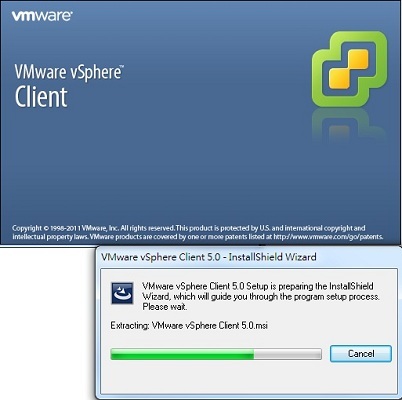 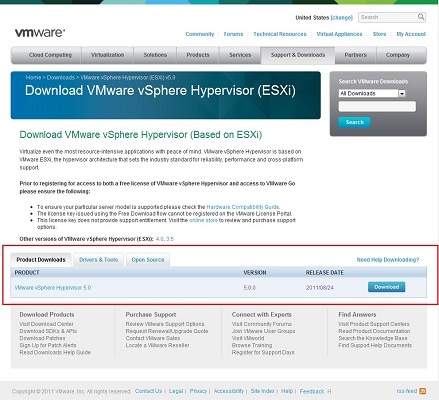 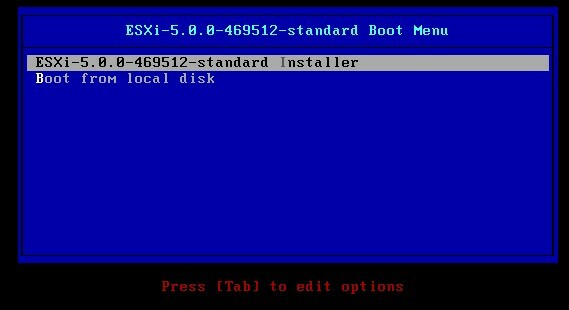 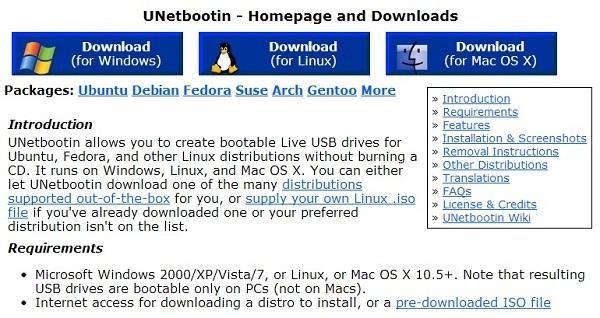 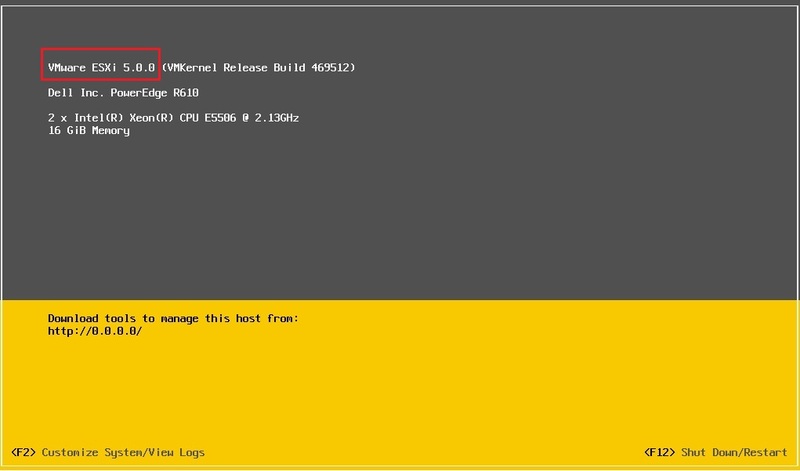 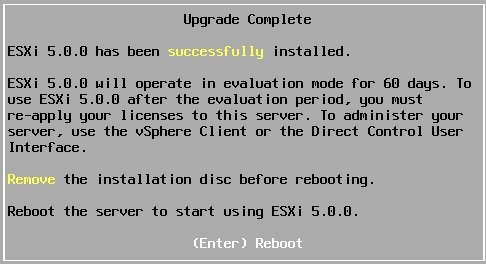 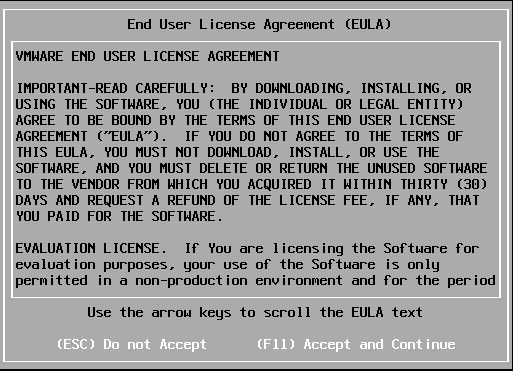 Choose whether to upgrade or install and overwrite the existing ESXi installation. 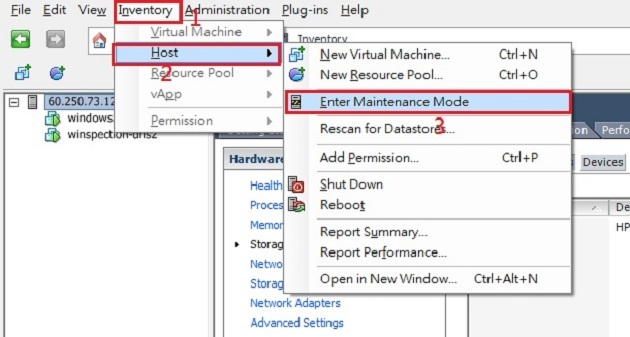 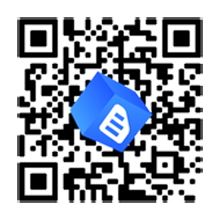 Also choose whether to preserve or overwrite the existing VMFS datastore.